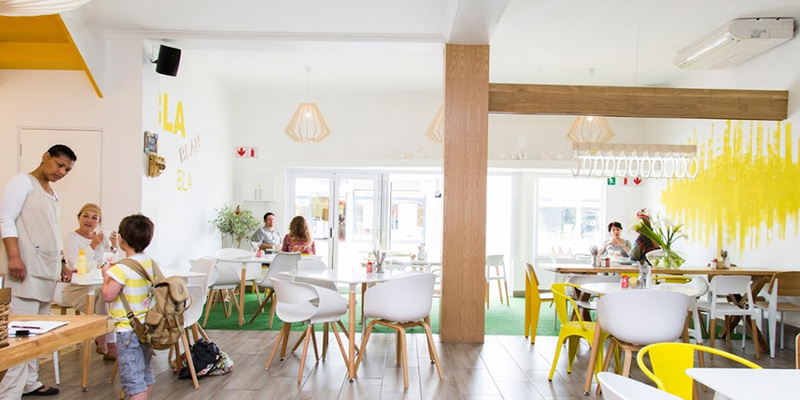 Betty Blue Bistro is undoubtedly one of Hermanus’ best kept secrets. The Bistro, with its fresh foods and fresh decor, has been listed as one of the top restaurants by Eat Out Magazine in 2016, 2017 and 2018. An awesome breakfast spot, you’ll definitely want to tuck into their signature sweet or savoury pancakes when you’re there. Pair that with a delicious coffee or smoothie, and you’re ready to start your day. 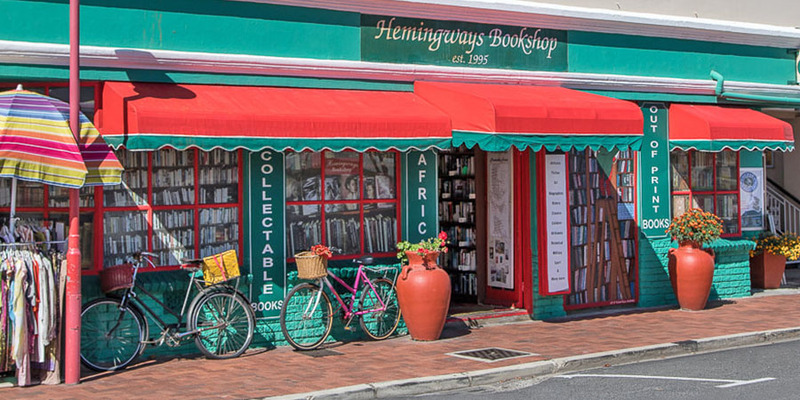 As the name suggests, Hemingway’s Book Shop is a treasure trove for book aficionados. The bookshop is somewhat of a legend in Hermanus, and houses several bric-a-brac pieces as well as collectable and classic books. The bookshop has also been internationally recognised as a place to find rare collectables and out-of-print books. There are some true treasures at Hemingway’s, so be prepared to get lost in the isles at this quaint and character-filled shop. When you think of Hermanus, you automatically think of whales, so it’s no surprise that the town is home to its own whale museum as well. 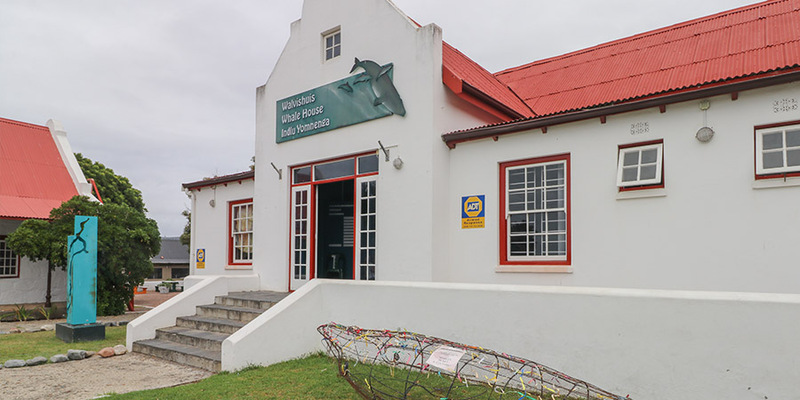 The whale museum is situated in the heart of the town, and showcases almost everything there is to know about the Southern Right whales that visit Hermanus in the later winter months. Its a great place to take the kids, too! 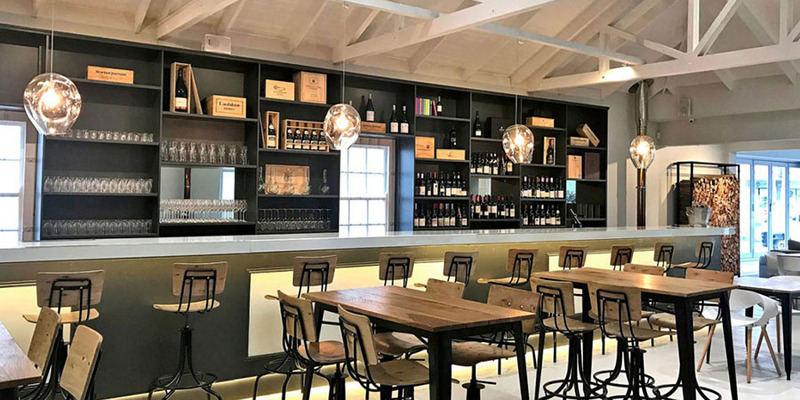 Offering guests a selection of more than 100 local wines by the glass, The Wine Glass is a wine bar and tapas restaurant that should be on any wine lovers bucket list. From high-end, rare wines, to more affordable wines, you can get a taste of it all at The Wine Glass. Their menu features mouth watering dishes and tapas, and is perfect for a date night or even an afternoon out with friends. A local favourite, this gorgeous antique shop is a must-see, even if you’re not specifically on the lookout for an antique piece. You can expect to find furniture, art and a whole lot of quirky, beautiful and interesting knick knacks at this store. 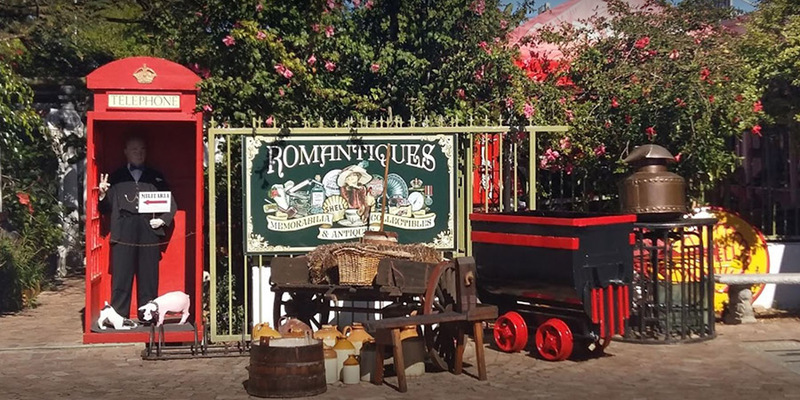 Romantiques also features an old movie screen and projector where you can catch classic films in their beautiful setting.